Last year we listed our picks for the ten baddest dudes in the spy genre at that time. 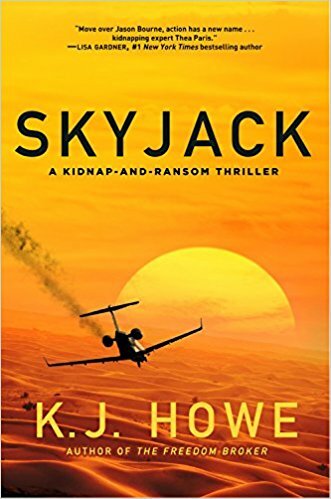 Since then, there’s been a steady stream of new action-packed novels released. The plan was always to update our Top Ten list each year, but we honestly didn’t think it would be this hard. 2015 was a great year for thriller fans, but, for our money, 2016 was even better. 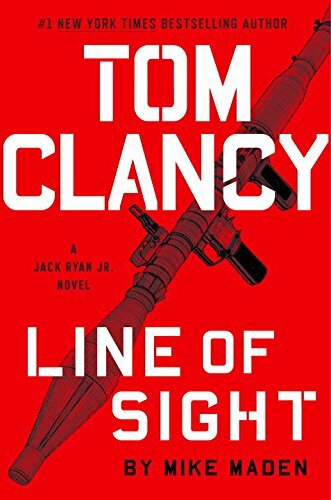 Consider this: As good as Code of Conduct (Brad Thor), The Survivor (Vince Flynn and Kyle Mills), The Forgotten Soldier (Brad Taylor), Independence Day (Ben Coes), and The English Spy (Daniel Silva) were…Foreign Agent (Thor), Order To Kill (Mills), Ghosts of War (Taylor), First Strike (Coes), and The Black Widow (Silva), were even better. Additionally, newcomers like Matthew Betley’s Logan West (Overwatch) and Erik Storey’s Clyde Barr (Nothing Short of Dying) proved to be stars-in-the-making. Add them to an already-deep pool of super-skilled, alpha male protagonists and you can see why this list was so hard to write. First, let us explain how we judged each character. Here’s the most basic litmus test we could come up with: Pretend you’re a bad guy walking down a dark alley…which of these guys would you be most afraid to run into? Or, if you can’t channel your inner villain, pretend you have to fight each one of these fictional characters in a cage fight to the death. Who is the last guy you’d want to rumble with? We also compiled a list of factors and traits that include aggression and brutality levels, how many kills they logged in this year’s book, intimidation factor, hand-to-hand skills, and overall weapons skills. Once all those factors were figured, we added them up, calculating based on a super-secret algorithm. The following list was compiled using that system. “Author Vince Flynn first introduced the world to CIA operative Mitch Rapp with his 1999 novel Transfer of Power. Since then, Rapp has gone on to star in thirteen more novels, with the fifteenth (currently untitled) due out later this fall. 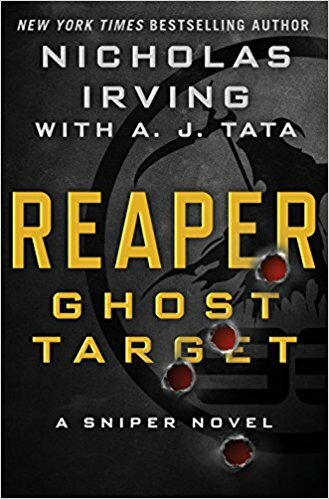 Throughout his illustrious career, Rapp has earned the nickname ‘The Angel of Death’ from his enemies–-as Mitch will stop at nothing to protect his country and countrymen. Once a world-class athlete, Mitch is remembered as one of the greatest lacrosse players to ever play at the collegiate level. He’s also won the world-famous Iron Man competition in Hawaii and placed several other top-five finishes to go along with it. Since his days as an athlete, Rapp has become America’s greatest defense against terrorism. He’s big, strong, hot-headed, ruthless, and the absolute last person you’d want to come face-to-face with in a dark alley. Simply put, Mitch Rapp holds nothing back in Order To Kill. When he’s not in pursuit of rogue nuclear weapons in Pakistan, he’s squaring off with a Russian assassin named Grisha, who, by the way, is basically Ivan Drago with a gun. 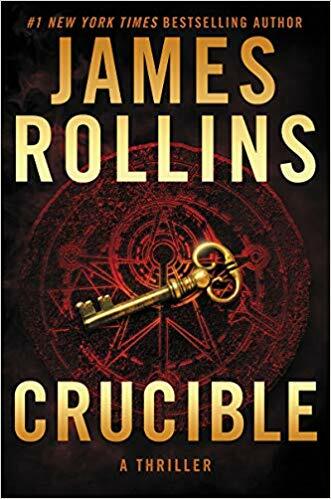 Grisha’s given instant credibility when he absolutely destroys one of Rapp’s long-time colleagues and close friend, prompting Mitch to seek revenge. But first, the CIA’s most trusty counter-terrorism operative must go undercover to infiltrate ISIS. In the end, Rapp proves to once again be the baddest dude in the genre, and the last person you’d want coming after you if you’re a bad guy on the run. For what it’s worth, he also proves he’s nearly impossible to knock out, taking a voluntary beating at one point to preserve his cover. Mitch Rapp remains absolutely lethal, in case there was any question heading into 2017. And while there are some other great characters, no one is unseating Rapp from the #1 spot on our list this year! 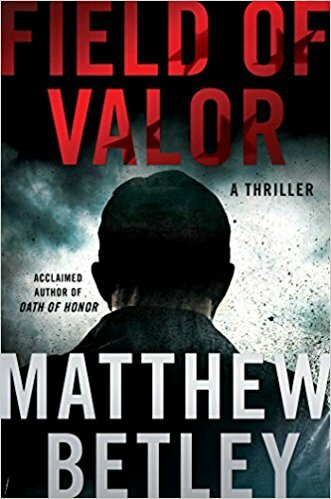 “Ever since his first novel, The Lions of Lucerne, Brad Thor has churned out Scot Harvath novels at a blistering pace. 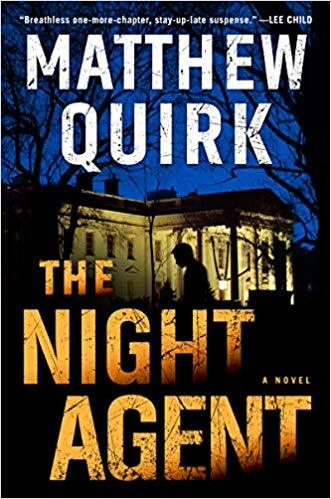 Harvath, an ex-SEAL who joined the Secret Service before heading up a top secret program designed to take the fight against terrorists straight to their doorstep, is now working for a private black-ops firm called the Carlton Group. During his career, Harvath has saved countless lives and doled out some serious punishment to numerous bad guys around the globe. He’s also prevented world wars and stopped several nuclear and EMP attacks aimed at America. Even African Hemorrhagic Fever is no match for Scot, who managed to torpedo a sinister plot from radical progressives who believed the world’s population must be dramatically reduced. Harvath got down to business in 2015’s Code of Conduct, but Brad Thor dialed up the heat for Foreign Agent! 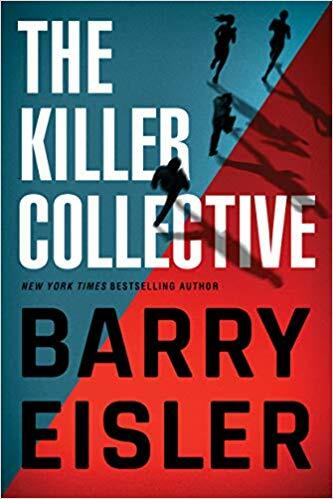 After a team of CIA operatives is ambushed at a safe house, Harvath feels partially responsible because it was his informant who provided the information that sent them to Syria in the first place. Scot responds by going on a bloody rampage, fueled by his thirst for justice and revenge. Unfortunately for the bad guys, but great for us readers, they awoke the beast within the highly-skilled operative. The body count is higher than last year’s book, Harvath is more pissed off, and the bad guys fall like dominos. Foreign Agent is freaking awesome! “I’ll be honest and admit that when I first heard of Dewey Andreas, “Dewey” didn’t seem like a tough-guy name. But don’t let the name fool you, Andreas is a former Delta Force operator who is highly skilled in the art of killing bad guys–-which he does a lot. Dewey makes a huge jump up this year, sliding in at number three for his ridiculous, breathtakingly heroic (and violent) actions in First Strike. Here’s all you need to know: When ISIS takes an entire dormitory at Columbia University hostage, promising to kill one student every hour until the United States releases a weapons cache that was previously intercepted, the American President finds himself in a lose-lose situation. 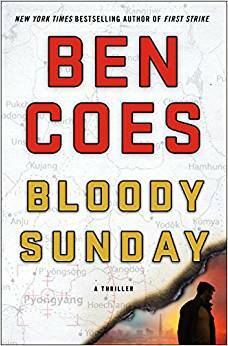 With zero chance at a peaceful resolution, the country turns to former Delta operator Dewey Andreas to try and save the day. Dewey isn’t just capable of dealing out significant damage to the bad guys, he wants to give them what they deserve. And he does. Andreas is pretty much a one-man wrecking ball in First Strike, and that makes Coes’ latest novel a ton of fun to read. “Nephilim “Pike” Logan is one of the baddest dudes in the genre today. I can’t help but picture Brad Taylor, Pike’s creator, when I read the Logan series. 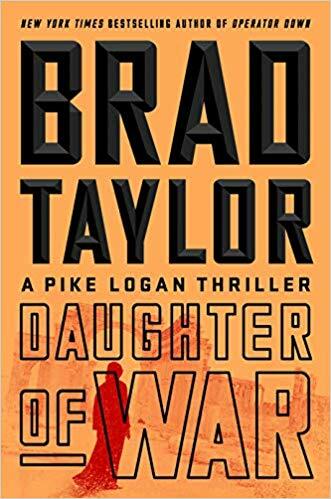 Taylor, a former Delta Force operator, brings knowledge and experience that few others can provide–-and his writing skills and storytelling ability are outstanding. Pike is a member of the Taskforce, a blacker-than-black-ops unit that answers to a small group of people headlined by the president. They operate outside of the law, doing whatever it takes to keep America safe. Pike is ruthless and capable of stunning violence when he deems it necessary to national security–-but that’s just one side of him. He also has a great sense of humor and many other good qualities, loyalty being one of them. 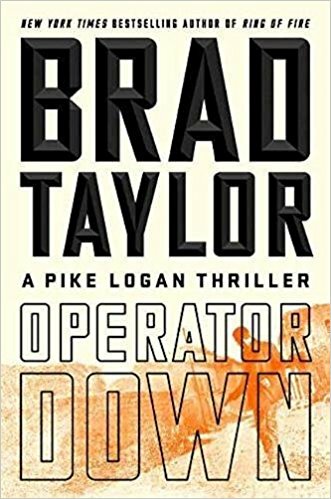 Not that we’d forgotten, but Pike Logan reminded readers once again why he’s one of the most skilled operators in the game today. The action scenes in Ghosts of War are intense, gripping, and so much fun. Besides showing off his skills with various weapons, we also finally got to see Pike land his first Superman punch, which, come on, is pretty epic. And while that’s not Shoshana’s actual reason for bringing Pike along, she doesn’t deny that that’s an added benefit to having him there. We agree! Court ‘The Gray Man’ Gentry is capable of breathtaking damage and unmatched violence. He was by far the biggest name left off of last year’s list. Honestly, it came down to Court and Tom Wood’s Victor The Assassin, and we went with Victor because Mr. Wood’s 2015 novel was really strong. 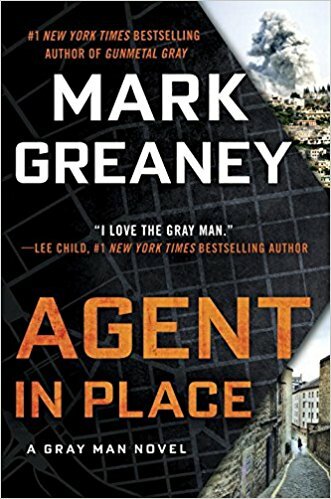 This year, though, Court cracked the top five thanks to Mark Greaney’s action-packed novel, Back Blast, which just might be the best book in his Gray Man franchise so far. 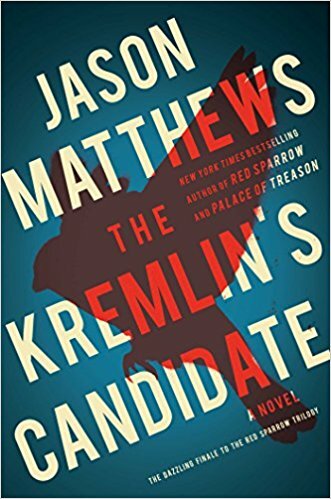 When Gentry goes back to America, finally hellbent on finding out what, exactly, caused the CIA to turn on him all those years ago, he’s not exactly met with a handshake and a pat on the back. The fact is, people in the intelligence community want Court’s past to stay buried forever, and it doesn’t take long for the bullets to start flying. Once the action starts, it never stops. 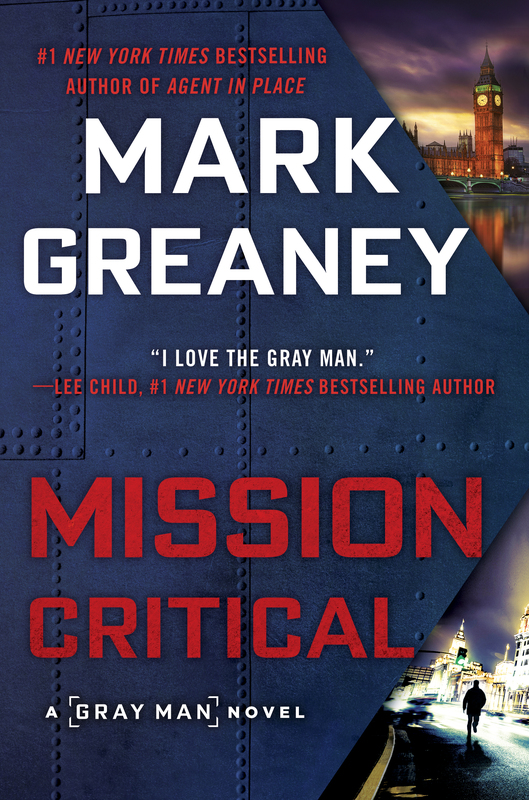 Without question, Greaney’s protagonist is one of the last guys you’d ever want to piss off, and for good reason. When the Gray Man comes around, bodies start to pile up. If you’re not reading this series, you’re really missing out! Evan Smoak is one of the genre’s best new characters in years. 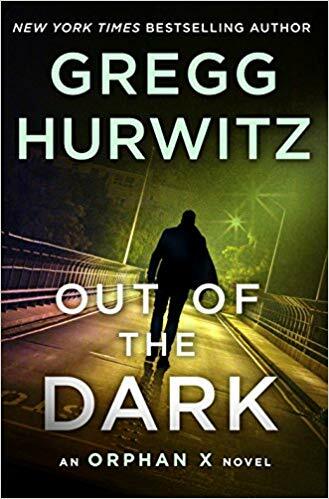 Gregg Hurwitz struck gold when he created Orphan X, developing a compelling, unique, and deadly protagonist to build a franchise around. Of all the guys on this list, Evan Smoak is the only one who was literally trained as an assassin from the time he was a child. At twelve years old, he was rescued from a beat-down, nasty orphanage by a man named Jack Johns. From unloved orphan to Orphan X, Evan had been selected for a top-secret government program. He was trained in all the skills one would need to thrive in the world of espionage. And he excelled, quickly becoming the Orphan Program’s best asset. Evan, though, was unlike the other orphans in another way. Jack raised him like a son. He wanted Evan to remain human, and not become some mindless killer. After disagreeing with an order handed down, Evan had a falling out with those who run the Orphan Program and left to start another life. Soon the Nowhere Man, a highly-trained vigilante who lives to help those in need, was born. 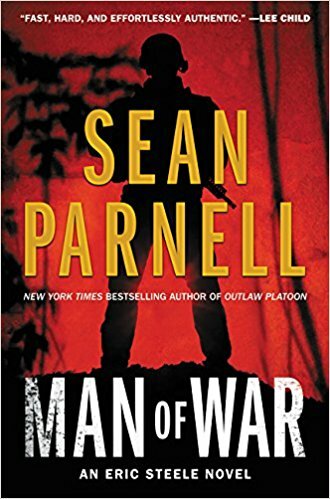 But when Evan’s second secret identity is compromised, right as his former employer begins to close in on him, he can run or fight…and be wasn’t bred to run. Orphan X is a fantastic novel and a great start to a thrilling new series. 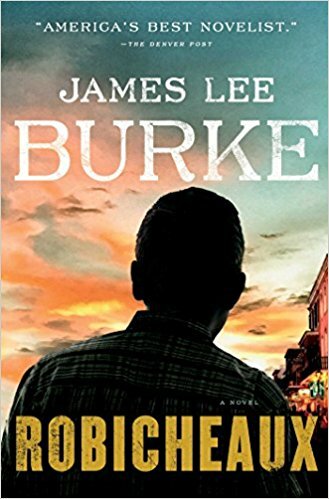 Book two, The Nowhere Man, is even better, and one of our highest rated novels of 2017 so far. Evan Smoak is the real deal and, without question, one of the baddest dudes in the genre right now! “Bestselling author Alex Berenson has created a hero like no other in John Wells, his series protagonist who has starred in ten novels to date. What makes Wells unique from the other characters in this genre, other than his wise-cracking responses and sarcastic tendencies, is that he’s a devout and practicing member of Islam. Wells was first intrigued by the religion when he was working for the CIA and went underground to infiltrate al Qaeda. However, he believes in peace, rather than killing and waging war against infidels. For that reason, he’s still willing to help stop the terror group and anyone else who poses a threat to national security. Last year we noted how consistent Alex Berenson has been during his career as a novelist. That proved true once again with 2016’s The Wolves, a heart-pounding thriller that features a ton of great action scenes and a fast-moving, well-written plot. In 2015, during the novel Twelve Days, Wells was up against a running clock, which certainly got readers’ adrenaline pumping. However, one of the bad guys slipped away. This time, Wells is after him, and he’s relentless in his pursuit. The format and style are very different between the two books, with The Wolves offering a very angry John Wells. When we stacked the two novels up side by side, it was pretty obvious Wells needed to be listed higher than last year. And I certainly wouldn’t bet against him continuing his upward trend next year. 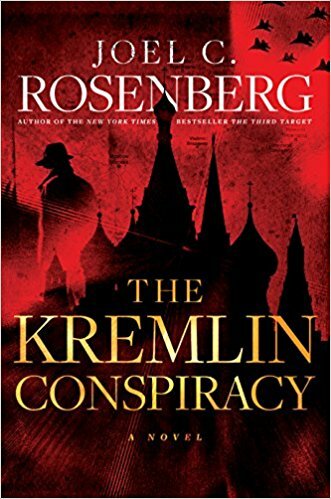 “Gabriel Allon, the legendary wayward son of Israeli intelligence, is a master of two crafts–-restoring famous paintings and killing people. As one of the world’s most prestigious art restorers, Gabriel has touched up some of the most famous paintings the world has ever known. As a spy, he’s protected Israel at all costs, and it has cost him plenty. While not big in stature, Gabriel relies on his intellect and foresight to outsmart opponents and enemies alike. He’s protected millions throughout his career and lost some of his closest loved ones in the process. His story is sad, action-packed, and compelling beyond words. Silva has written one of the best series the genre has ever seen. Look, there’s no easy way to say this. Gabriel was ranked in the top three last year largely because we were considering his overall body of work. But he’s old now, he’s lost a step, and he was never a very big or intimidating guy to begin with. 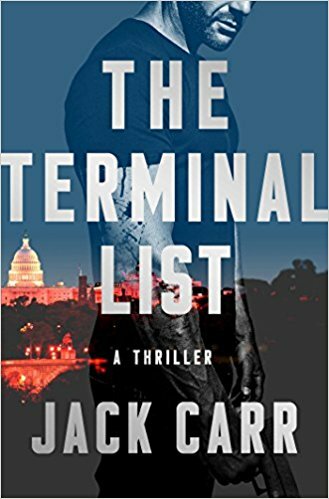 He’s still a great character, and Daniel Silva might just be the best pure writer on this list, but Gabriel is not the threat that he once was. In this year’s The Black Widow, Gabriel is preparing to finally take his long-awaited promotion as head of the Office. But before he officially leaves the field to sit behind a desk, he’s sucked back in for one last mission. Face it, Gabriel Allon’s promotion alone is proof that the wayward son of Israeli intelligence is no longer capable of doing the things that made him a legend in the first place. Father Time always catches up with us, and it has with him. That said, Allon is still top-ten worthy because, well, you know you’d crap your pants if you found out he was coming after you. Plus, he showed a few flashes of what he’s still capable of in The Black Widow. He’s not using a walker to get around quite yet, but he’s not as spry and dangerous as he used to be, either. “Jack Reacher is a former major in the United States Army Military Police Corps turned mysterious drifter. Reacher, who at 6’5″ is an intimidating presence, is a man who owns nothing and has no place to call home. He has no luggage, no vehicle to drive himself around in, and no cell phone. But don’t feel bad for Reacher; this is exactly how he wants it. Reacher is impossible to locate, as he travels mostly by bus from various locations. Often times he arrives in a town, spends a few nights, and then makes his way to the next stop on his never-ending journey. While he often chooses his destinations at random, he has a knack for finding trouble. Reacher, you see, hates bad guys–-and not just big-time criminals, but even the petty thugs and purse-snatchers. When he sees injustice, he deals with it–-usually in brutal, devastating fashion. We actually had people write us last year to say that Reacher is technically not a spy. We argued that he has certainly done spy-like things, even if it wasn’t for the CIA. Now, though, that’s all a moot point. In Night School, a prequel novel to the rest of the series, Reacher is definitely tasked with performing some secret-agent-type stuff, and it’s all in the name of national security. 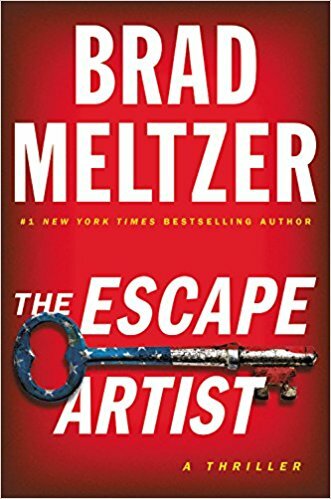 After being sent to night school, which turned out to be a cover story for Reacher and two other men, he’s told about a threat against the United States computer software systems as the year 2000 approaches. Last year, we marked Reacher down a tad because, well, Make Me kind of sucked. Night School is much, much better. However, if you compare Reacher’s actions to anyone else on this list, he doesn’t seem all that dangerous. He’s big, sure, but so is Dewey Andreas, who, by the way, killed every terrorist standing in his way in 2016. So while Reacher remains an imposing figure who knows how to handle himself, we couldn’t justify putting him any higher since he never really cut loose and showed readers everything that he’s capable of in Night School. He’s a legend and remains a great character, so here’s to hoping he makes it higher on the list next year. With the exception of Hurwitz’s Orphan X, all the names listed above are legendary characters. And while West is the new kid on the block, we’re projecting him to join the ranks of Jack Reacher, John Wells, and Dewey Andreas sooner rather than later. When we first meet Logan West, a former Marine, he’s a raging alcoholic. Sadly for him, scotch isn’t the only thing on the rocks in his life, as his marriage is also crumbling and nearing the point of no return. Upon waking up from a drunken bender, West finds a man in his home. After a brief struggle, Logan kills the would-be attacker. A moment later, the dead man’s phone rings and Logan decides to answer it. Without giving too much away, the mission turns deeply personal for Logan, who joins the fight and shows off an impressive blend of brutality and carefully-honed skills. Whether he’s engaging in hand-to-hand combat or relying on his marksmanship, Logan proves to be highly proficient in both areas. 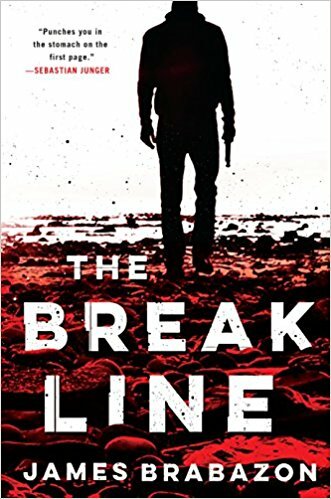 Betley packs several fantastically violent action sequences into his hard-hitting debut, throwing the pedal to the floor on the very first page and holding it there until the thrilling conclusion. For those wondering, Betley proved he’s no fluke with his second novel, Oath of Honor, which is due out next March. While our review won’t be up for a couple more months, we’ve read it and were totally blown away. Logan West is the real deal, and Matthew Betley is fast becoming one of the genre’s best new writers. Editor’s Note: With the first nine characters and their rankings set in stone, the tenth and final slot was discussed at length over several months. In fact, after collecting input from everyone assembled to vote on this process, things ended in a tie between Logan West and Jason Bourne. We actually had to bring on another voter, a community leader for Goodreads who really knows their stuff, to serve as the tie-breaker. In the end, Mr. West got the nod and became the first character from a debut novel to make our Top Ten list. First, let’s discuss who was left off the list from last year: Alex Hawke, Victor The Assassin, and Will Robie. In Hawke’s case, this list is based purely on 2016. Since Ted Bell (Hawke’s creator), hasn’t released a new novel since 2015’s Patriot, Hawke was left off purely on a technicality. 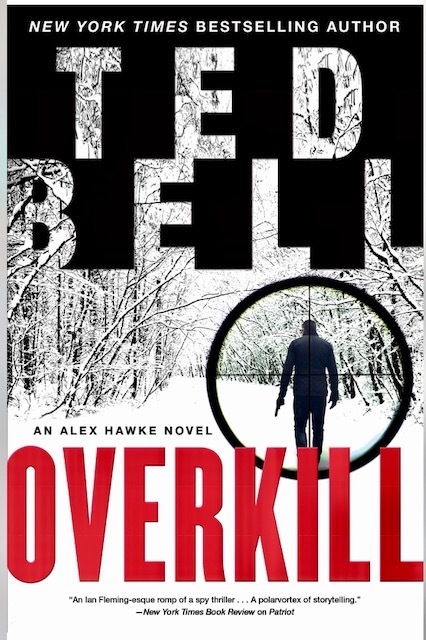 That said, Bell is currently working on Overkill, and it’s highly probable we will see the return of Lord Alex in 2017. So we’re putting these ten characters on notice now because Hawke will be back, which means there’s a good chance someone will fall from this list next year. As for Victor, well, he was discussed at great length. Last year we felt like it came down to either him or Court Gentry. This year, the Gray Man won out. Will Robie was another guy immediately left off this year’s list because he didn’t star in a book during 2016. Instead, David Baldacci focused on two of his other series’ protagonists–Amos Decker and John Puller. Other characters under serious consideration were: Jake Mahegan (A.J. Tata), Clyde Barr (Erik Storey), Mason Kane (Joshua Hood), John Puller (David Baldacci), John Dempsey (Brian Andrews and Jeffrey Wilson), David Slaton (Ward Larsen), Kirk McGarvey (David Hagberg), Will Cochrane (Matthew Dunn), Kyle Swanson (Jack Coughlin), Tommy Carmellini (Stephen Coonts), Johnathan Grave (John Gilstrap), Jericho Quinn (Marc Cameron), Nick Heller (Joseph Finder), Tucker Wayne (James Rollins), Cotton Malone (Steve Berry) Nate Romanowski (C.J. 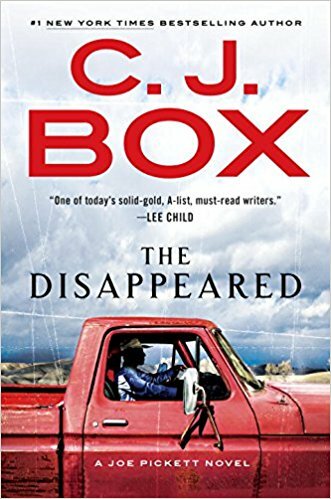 Box), Jason Bourne (Eric Van Lustbader), Sam Capra (Jeff Abbott), Nick Mason (Steve Hamilton), Tom Locke (Sean McFate), Michael Hendricks (Chris Holm), Sean Havens (J.T. Patten), and Mike Walton (Simon Gervais). Love the list, your page is awesome! Absolutely hit he nail on the head with these and your top 3 are the same as mine! Keep up the great work! You need to read Joseph Badal’s Danforth Saga. Zeb Carter is better than Reacher. 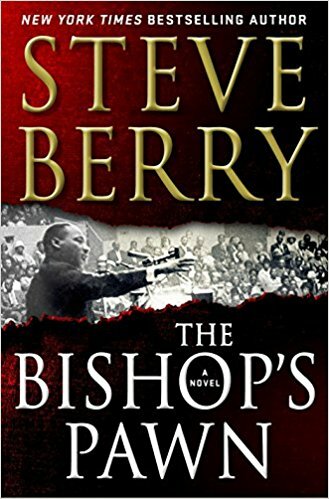 Months for his next book. Check out the Facebook pages. I personally would have Ben Hope in my top three. How about the Michael Munroe series? That is one seriously messed up, bad-assed, character. Taylor Stevens is the author. I’m a fan of most of your choices, but Jack Reacher pissed me off in the last book I read, and I quit the series. Lee Child must have a problem with authority, as the bad guys are often the good guys in other author’s books. In your Honorable Mentions you had Kirk McGarvey (David Hagberg). There’s another author that seems to have a problem. I couldn’t believe the direction those books ended up going. Thank you for the list. I’ve been looking for another series to jump into and now I know just who to look for. I also thought I would throw in that I went looking on Amazon for Overwatch by Matthew Betley and if you have a Prime account, you can download it for free right now. I’m unsure how long that will last, but I jumped on it now just in case. I read a book a couple of years ago, and cannot remember the author or main character. But the book was solid. The lead character is older, and I think he has a bad knee. A victim is killed by a hit and run car, and I recall that the climax takes place in a rural setting, or maybe I should say a wilderness setting, a lodge on the boonies. Can anyone identify this character and the author? No need to give you my opinions, you are well aware of who is good and who is so so. Your list is amazing and very informative. Fantastic list and a great resource for new series in the genre. May I suggest for others that they take a look at the Jet series by Russell Blake. She is a real badass and a Blake is prolific, putting out a new book every 6-8 months.